Klondike Academy has announced their two top scholars in their leadership program for 2016 – 2017. 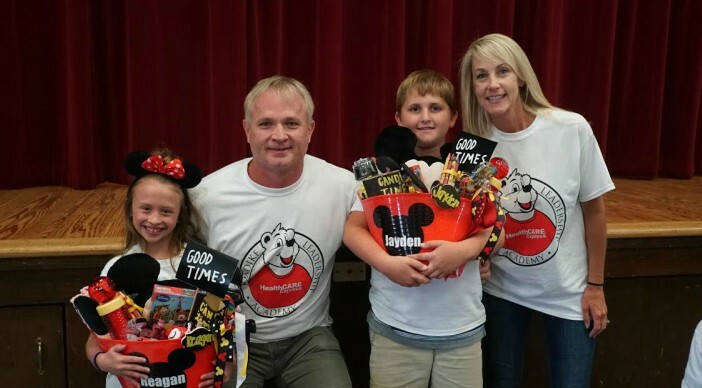 Maud Texas students, Jayden Hemby and Reagan Harrist have both been awarded trips on a Disney Cruise for their outstanding performance in the program this school year. Klondike Leadership Academy is a task based leadership program available to all elementary students. The curriculum is a set of nine skills that each student must complete one task for each skill to earn more points. These nine skills include, honesty and responsibility, team work, volunteering, reading, entrepreneurial spirit, communications, saving and financial goals, leadership, and an ‘I can’ attitude. Our point system consists of bronze (250 points), silver (500 points), gold (750 points), and platinum (1000 points) levels. Klondike Leadership Academy is awarding our top two students with the most points, trips on a Disney Cruise. Both students have demonstrated incredible leadership skills in Klondike Leadership Academy. 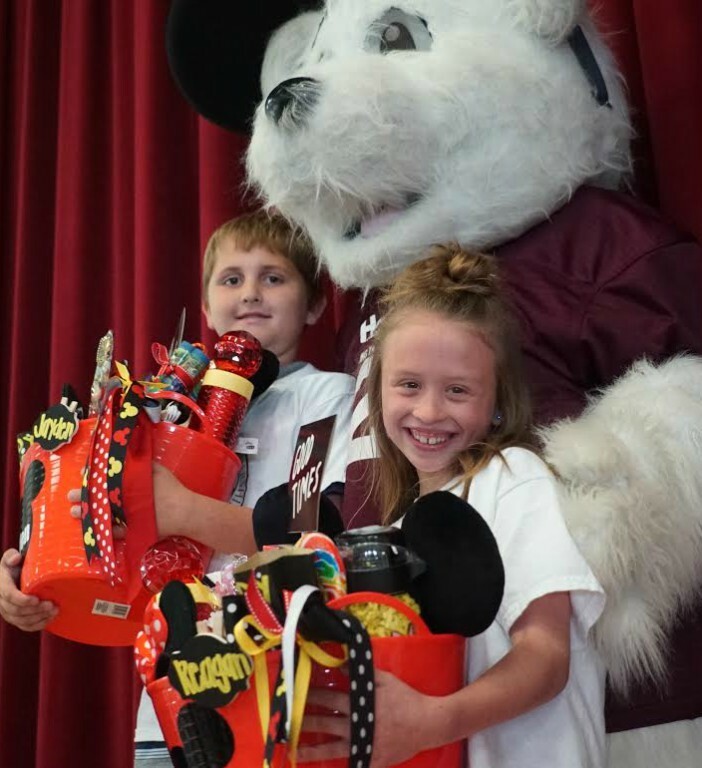 Klondike Leadership Academy is proud to announce the two top scholars for 2016-2017 are Maud students, Jayden Hemby and Reagan Harrist. Hemby and Harrist earned almost 12,000 points between the two of them. They have both been awarded trips on a Disney Cruise for their outstanding performance in the program this school year.